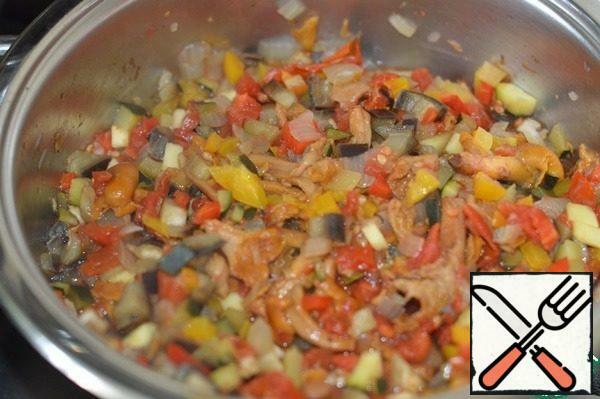 I really liked to cook vegetables in a bowl Zepter without oil and salt. 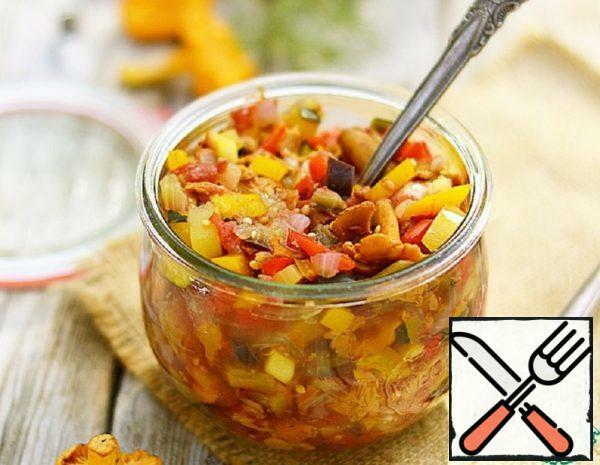 Oli get just perfect, delicious, bright and of course useful. 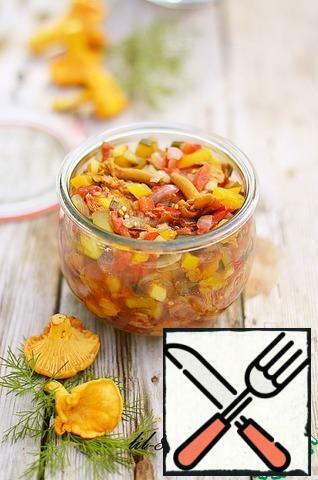 And today I propose to cook vegetable caviar with chanterelles. 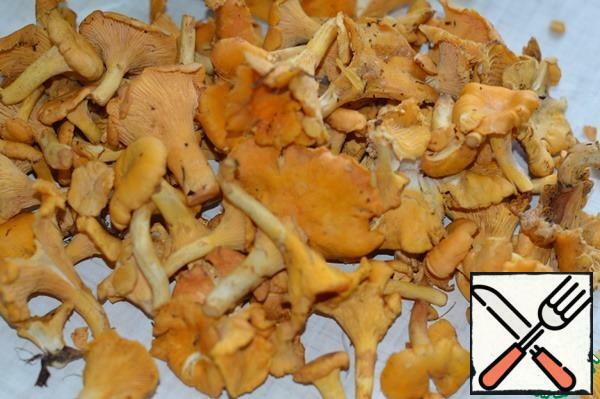 Chanterelles pour cold water and leave for 20 minutes. Then rinse thoroughly from debris and soil. Onions cut, dry chanterelles. 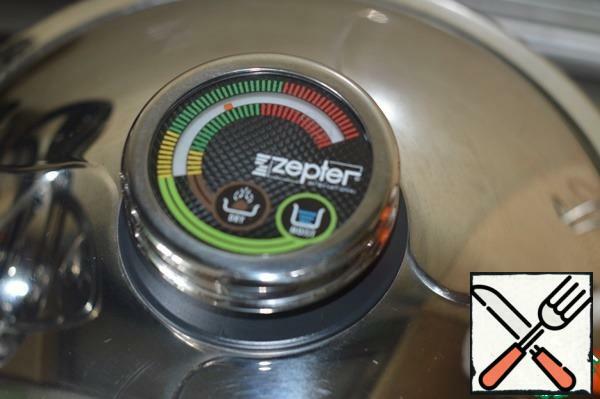 Zepter saucepan cover, put on medium heat. When the arrow of the temperature controller reaches the middle of the green field on the Dry scale-you can start cooking. 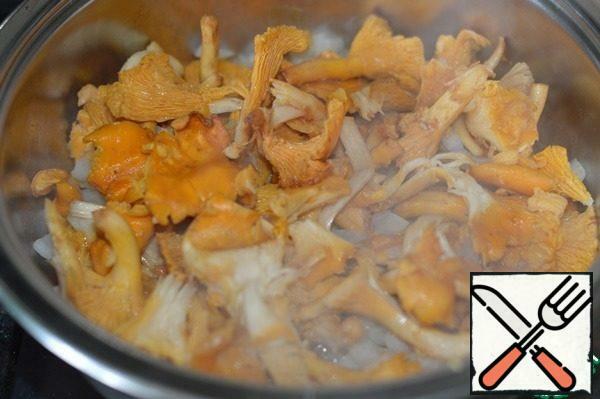 In a saucepan put the onion with chanterelles and cook with the lid open for a couple of minutes. I did it to evaporate some of the moisture from the mushrooms. All the other vegetables finely chop. 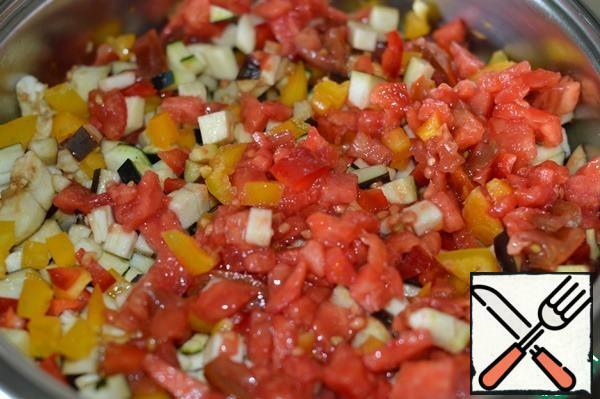 Put in a saucepan, add black pepper, cover it with a lid, reduce the heat to a minimum and cook for 10 minutes. Then remove from heat and leave for another 10 minutes. We got a delicious, healthy caviar. Vegetables have retained their color, taste and maximum nutrients.